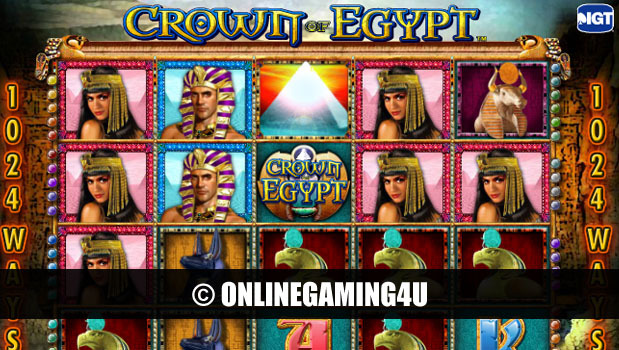 Summary: Crown of Egypt is a very good slot game available on PC and mobile with very good features. Crown of Egypt slots is a 5 reel online slot machine game with an Egyptian theme, coupled with fantastic sounds from the ancient era. The game features a number of exciting icons on different paylines from pharoahs to letters to monument icons and more. Players of Crown of Egypt have the chance to win 5000 times the amount of the line bet. Or even better, the chance to win 1024 on a single spin of the machine. 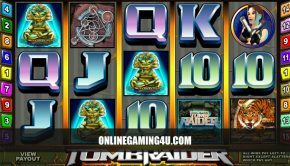 Overall there are 20 independent reels with 40 paylines and a number of winning triggers to keep you engrossed for hours. 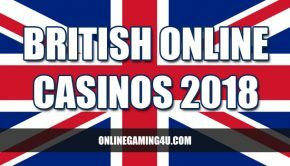 Free spins bonuses are available throughout the gameplay, which can be triggered multiple times. Each activated by a different combination of famous icons and pharoahs on each of the reels.